Why do arranged marriages statistically last longer? The following is a quoted post from a brother and friend, Kehinde Dacosta-Lawrence who is also an ordained Christian minister in Nigeria. Although I am not a Christian by faith, I recognise wisdom when I see it. There is much wisdom in his post and I thought I would share it and hopefully spark a meaningful dialogue about marriage and divorce rates in American and throughout the Western world. Please read the following and share your thoughts. Note that some of the content has been edited so that it flows better than his original post. “Indians who subscribe to arranged marriages, have a 1% -1 1/2 % divorce rate. Pause and think about that for a minute. It means that people who are meeting for the first time, days before or on their wedding day, uphold a marriage better than Christians who have courted, dated, etc for years. 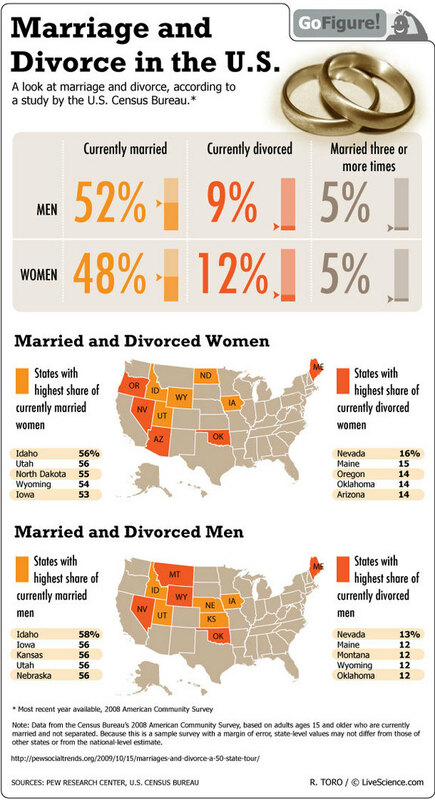 By the way, the divorce rate amongst Christians is 38%-45% depending on where you check. 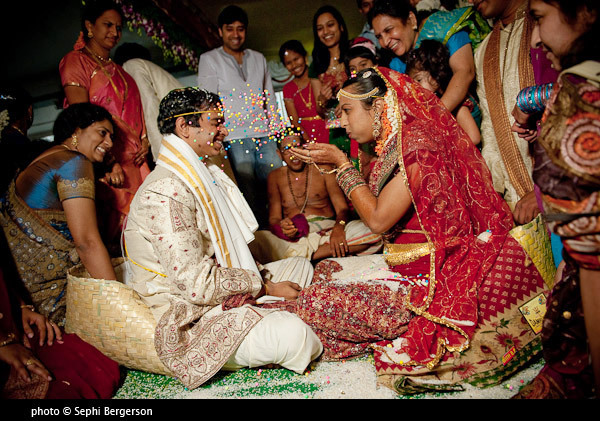 Most Indians are Hindus, yet they practice the discipline that was taught in the Christian Bible concerning marriage. I heard a newly wed Indian couple say- they are brought up to accept that the family would more than likely choose a spouse for them and they grow up accepting it. If you remember a short while back, I posted something suggesting that we should teach our young men and women to be husbands and wives before they get married…I believe this is what our Indian brothers and sisters are doing.